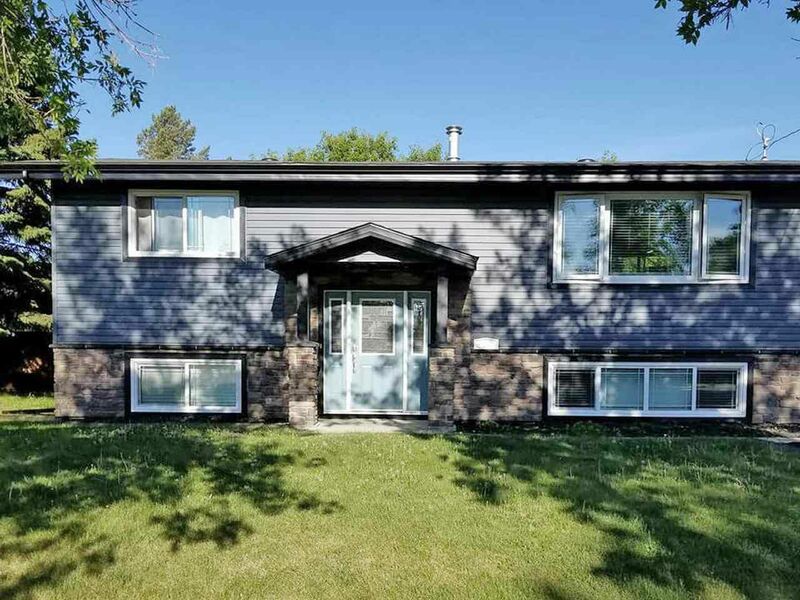 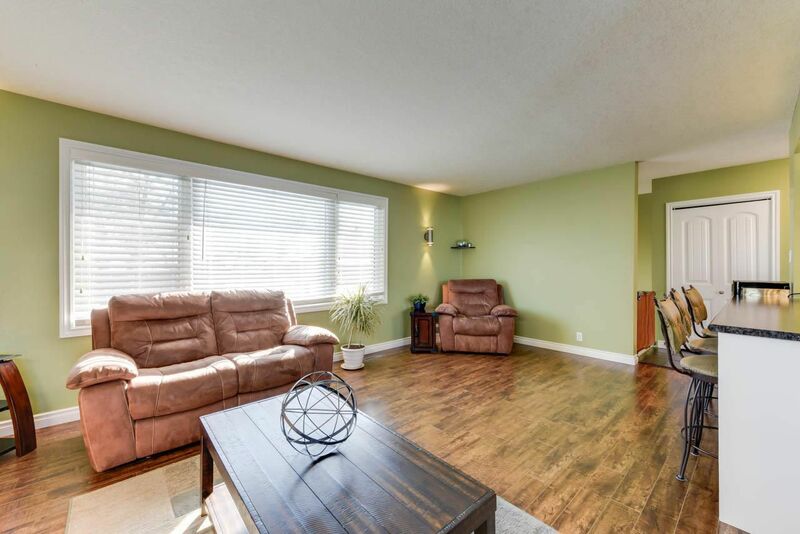 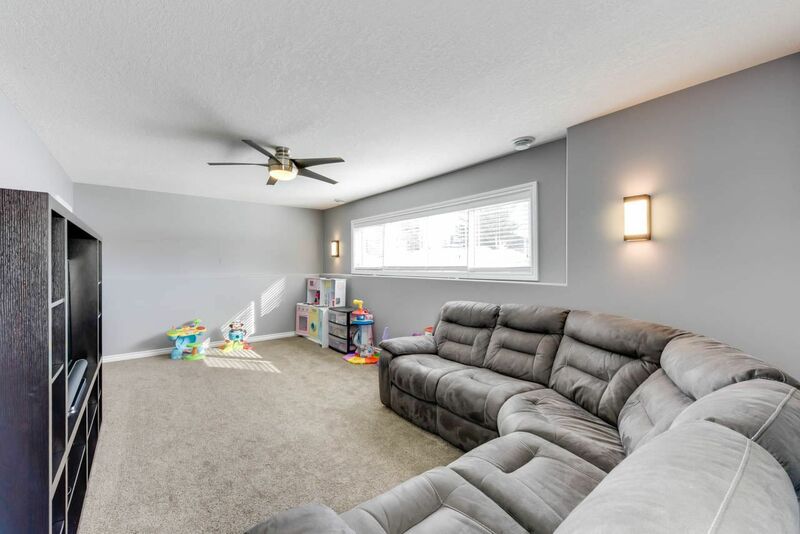 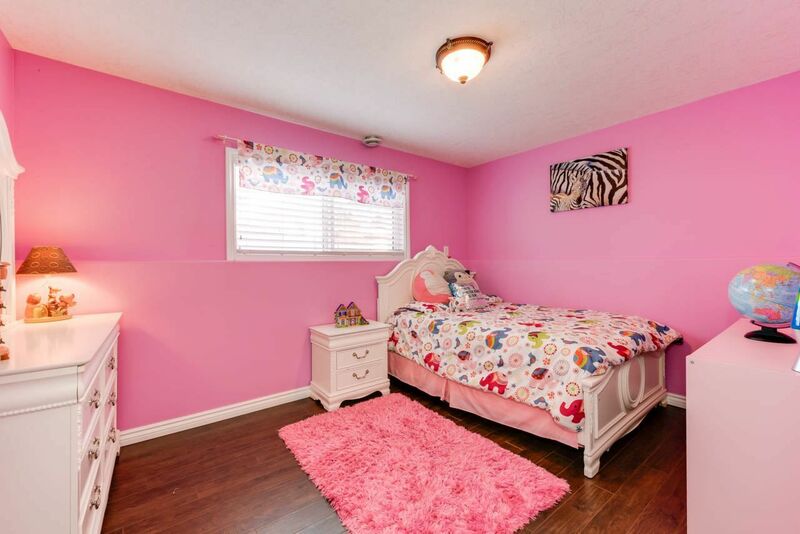 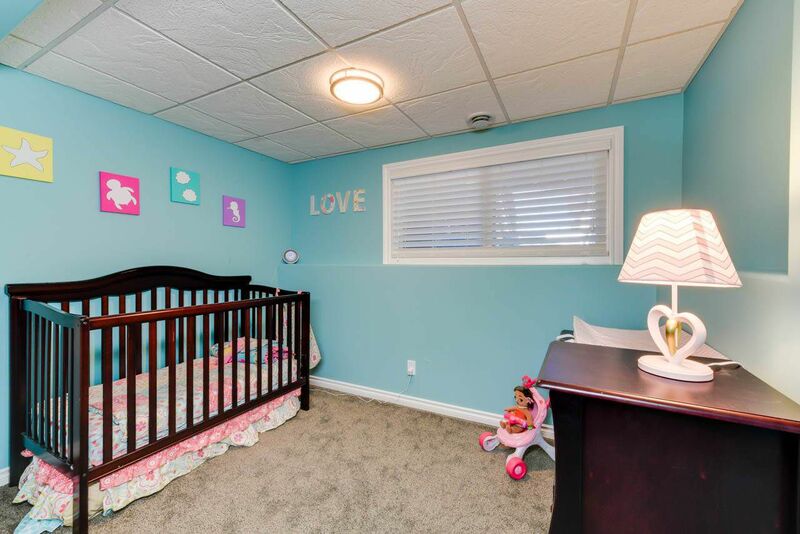 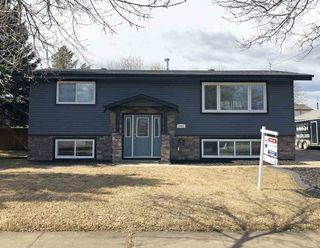 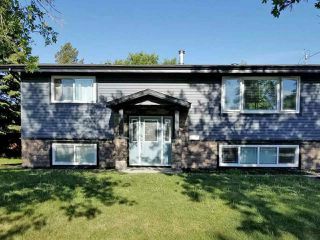 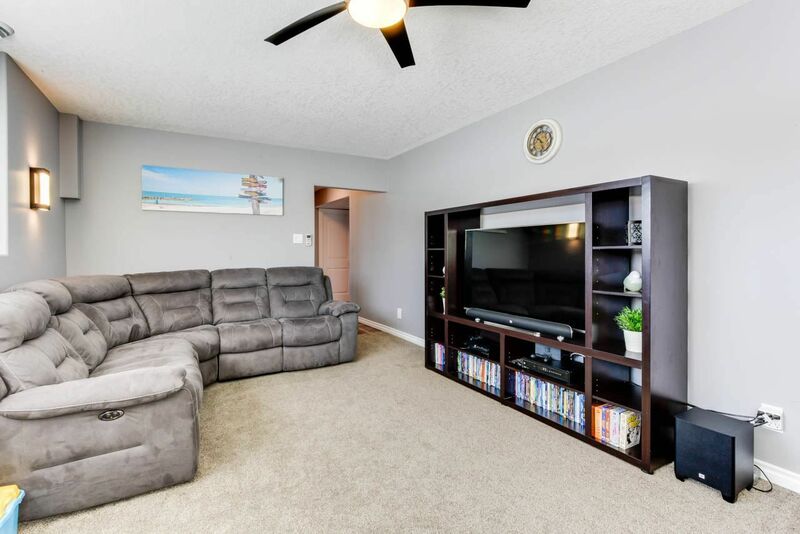 This spectacular home has over $150k of upgrades and is on what may be the largest lot in Morinville! 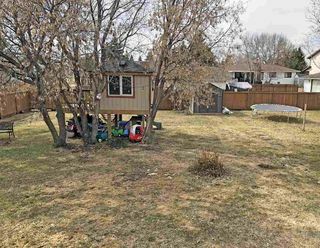 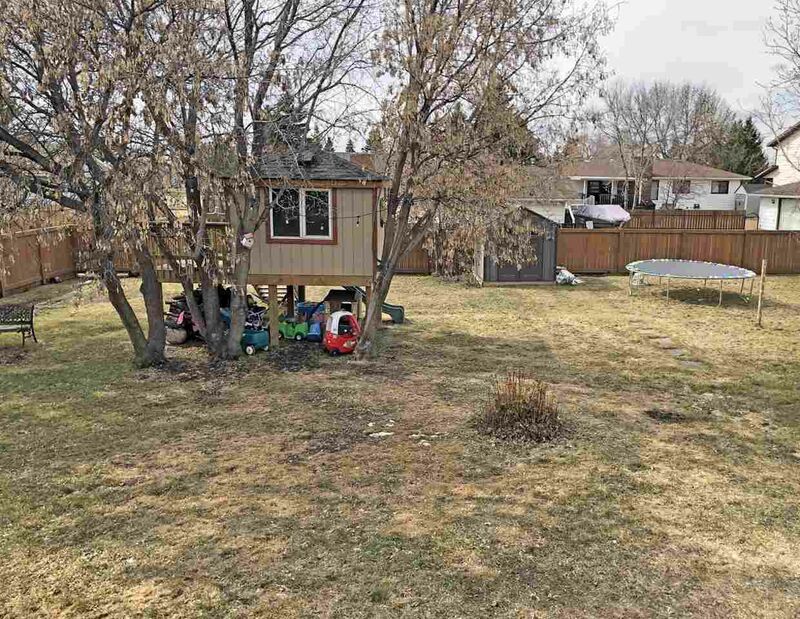 At .3 acres, this incredible yard includes a custom built tree house for the kids, a 350 S.F. 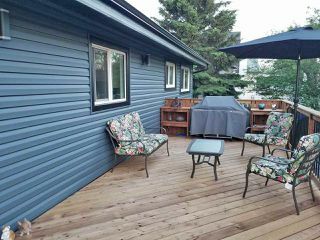 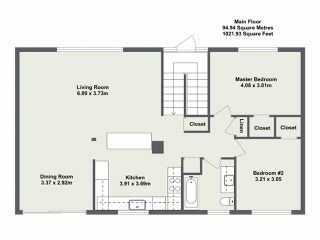 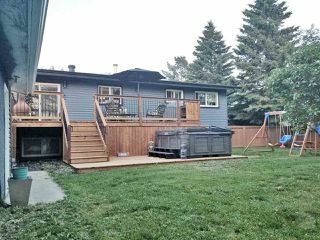 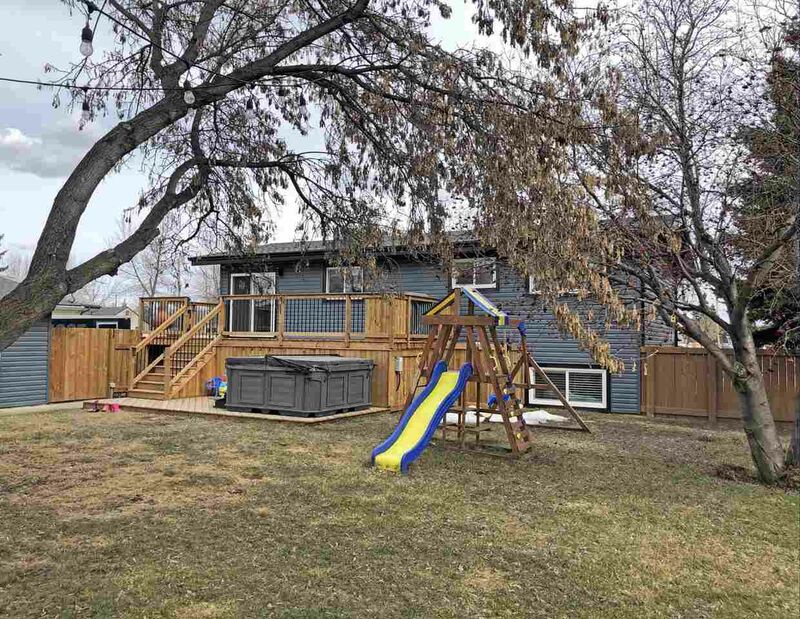 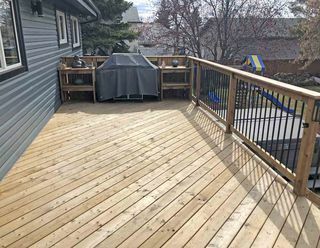 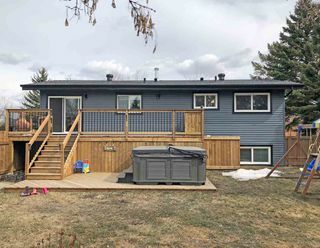 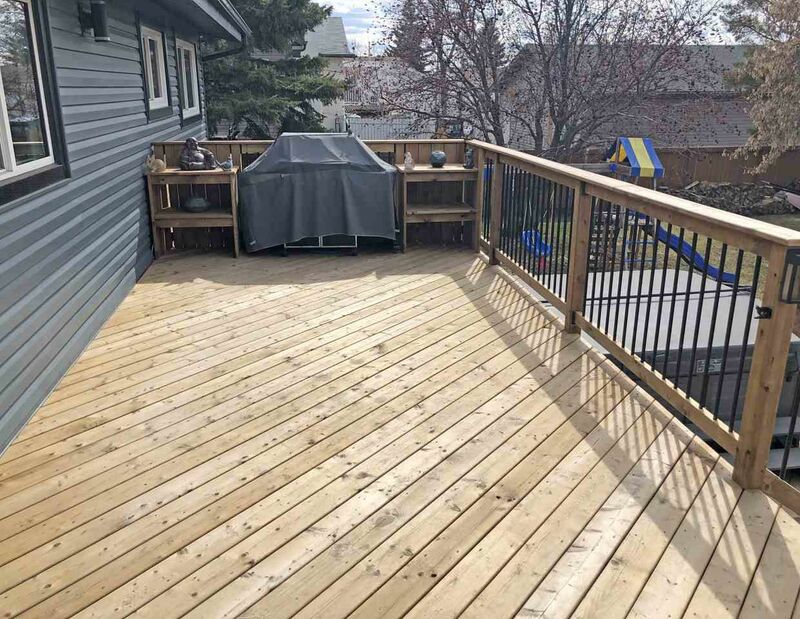 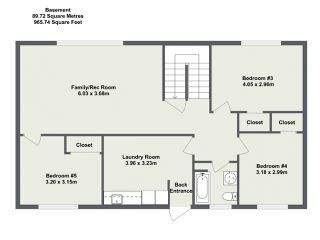 brand new deck perfect for BBQs and getting that hot tub you've always dreamed of, 180' of new fence, and SO MUCH SPACE! 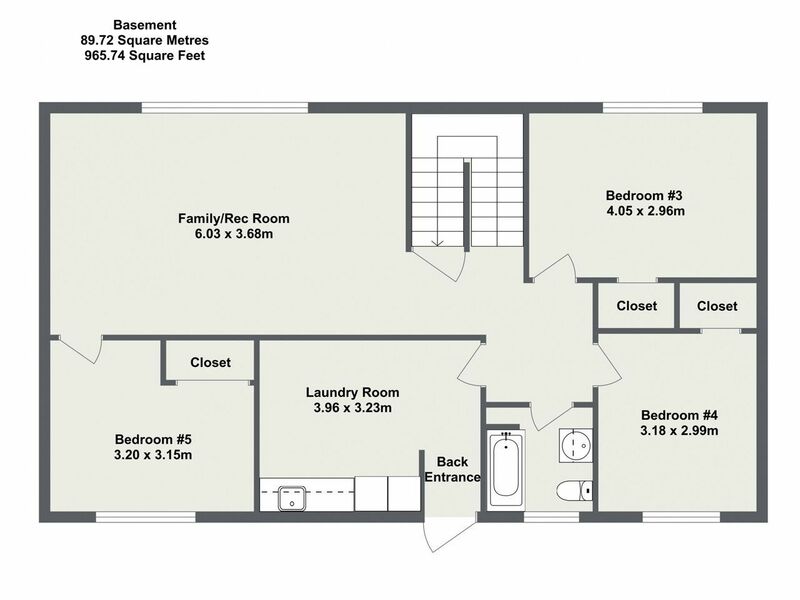 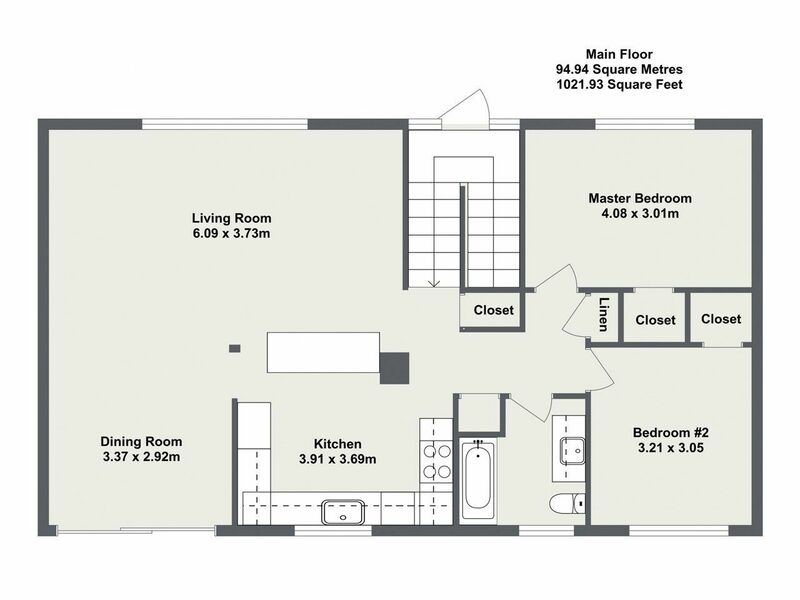 The 24'x20' garage is great to keep the cars out of the snow/store all your tools, and the driveway has plenty of space for cars, trailers and RVs! 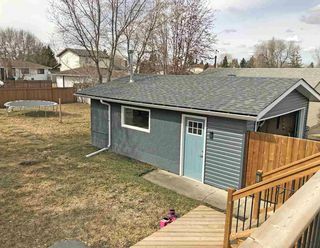 The exterior of both the garage and the house were professionally redone last year including the shingles/stonework/siding/eaves/soffit/fascia. 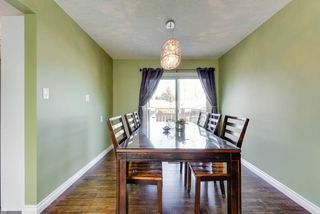 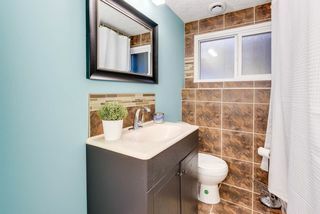 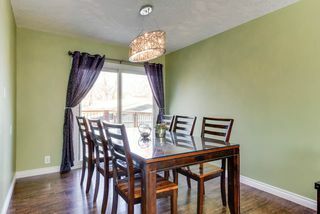 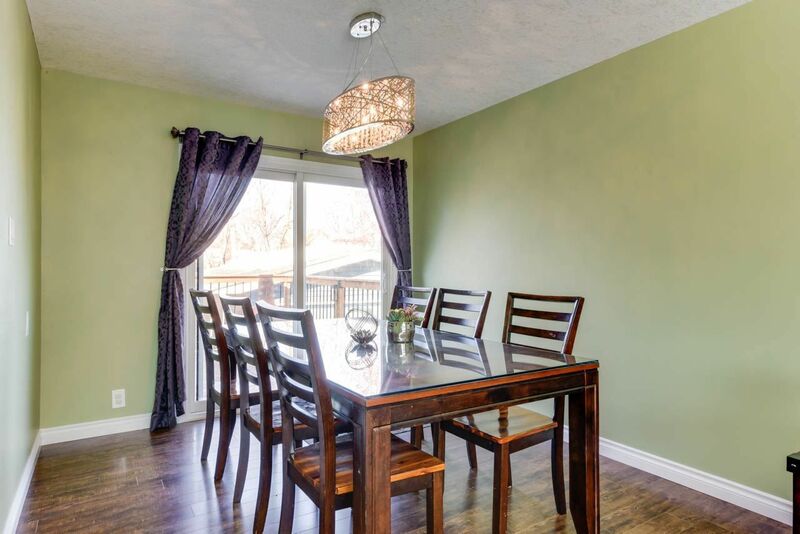 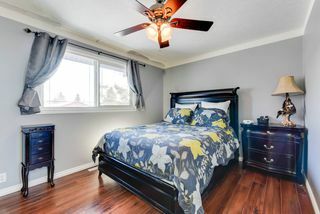 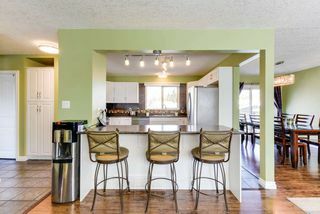 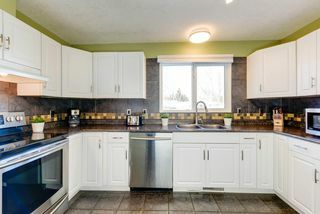 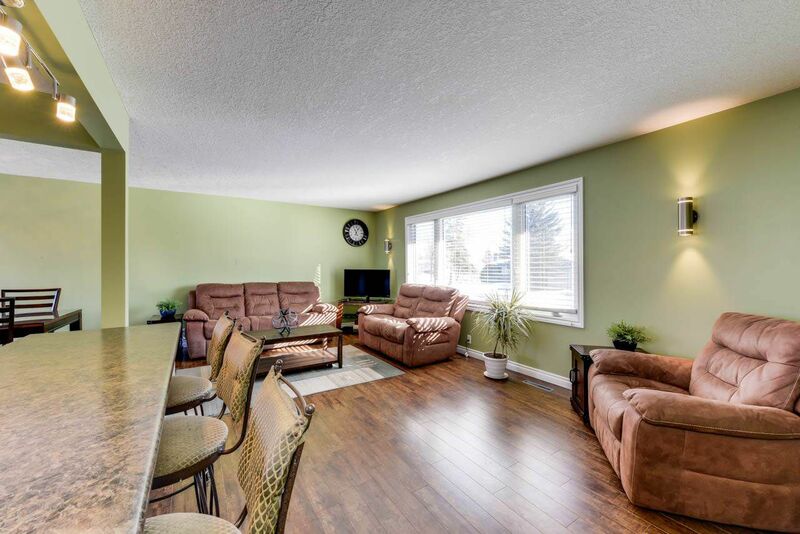 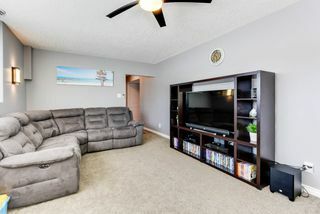 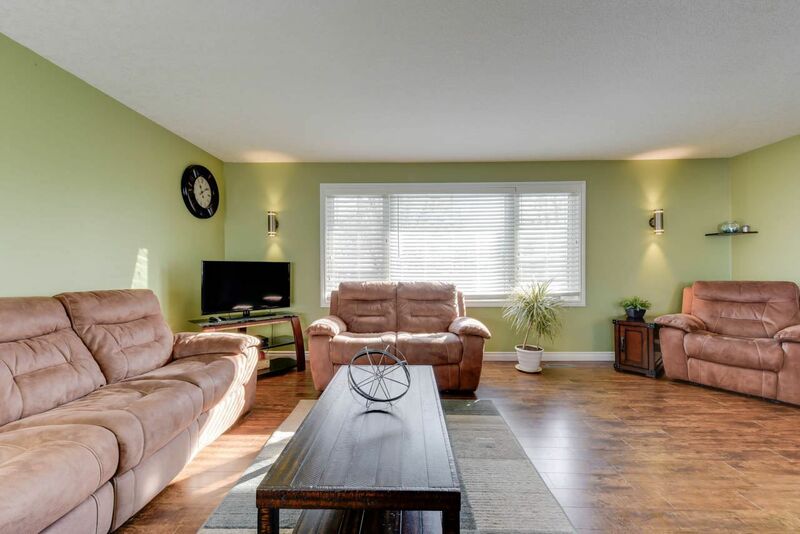 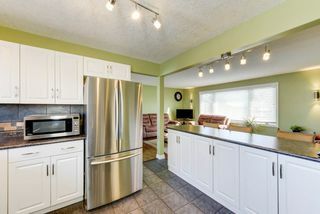 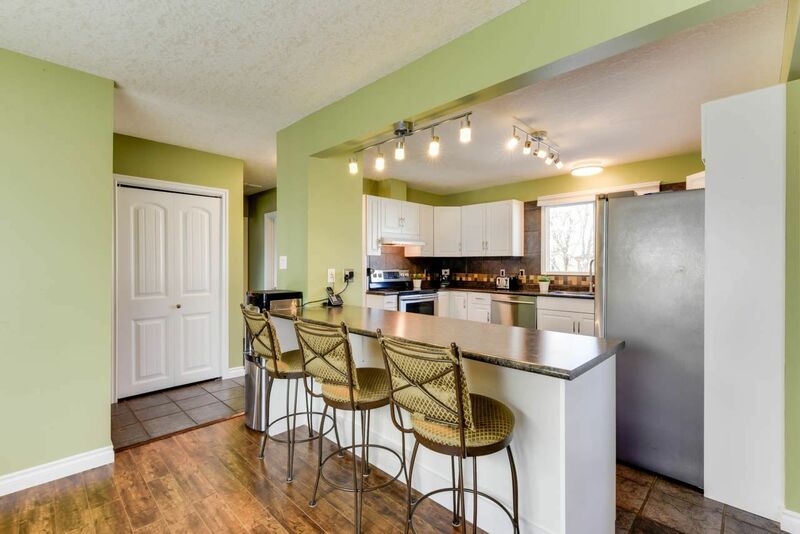 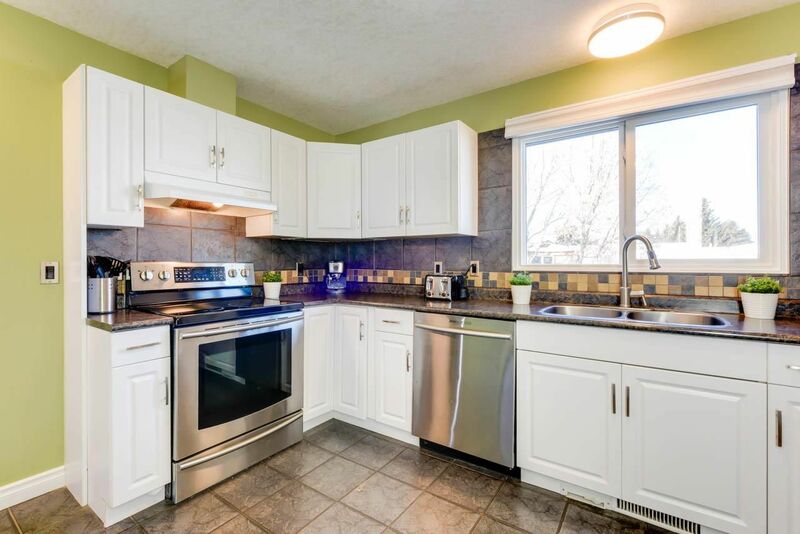 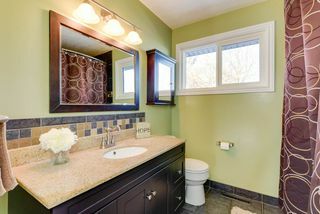 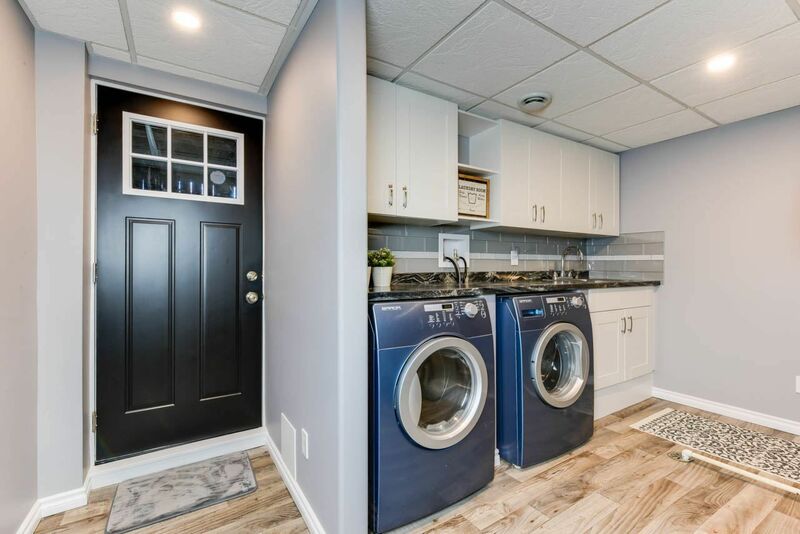 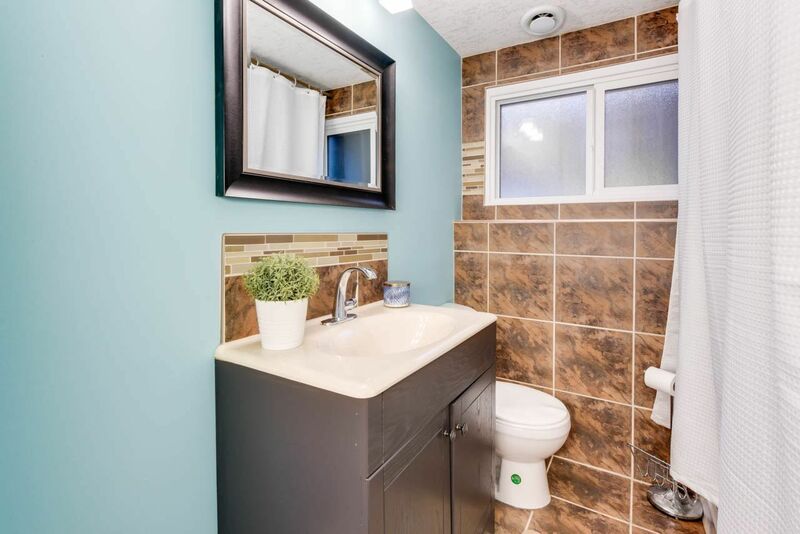 Inside the home is beautifully updated as well with kitchen and baths renovated in 2009 and are still in amazing condition, and nearly all of the rest of the home updated in the last year incl. 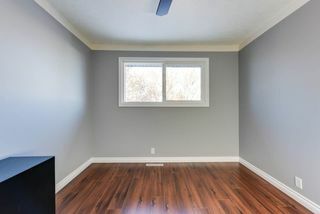 laminate flooring and carpet, interior/exterior doors, triple pane windows, paint, light fixtures and more! A dream laundry room, newer high efficiency furnace and newer 50 gal hot water tank are done too! Don't wait!